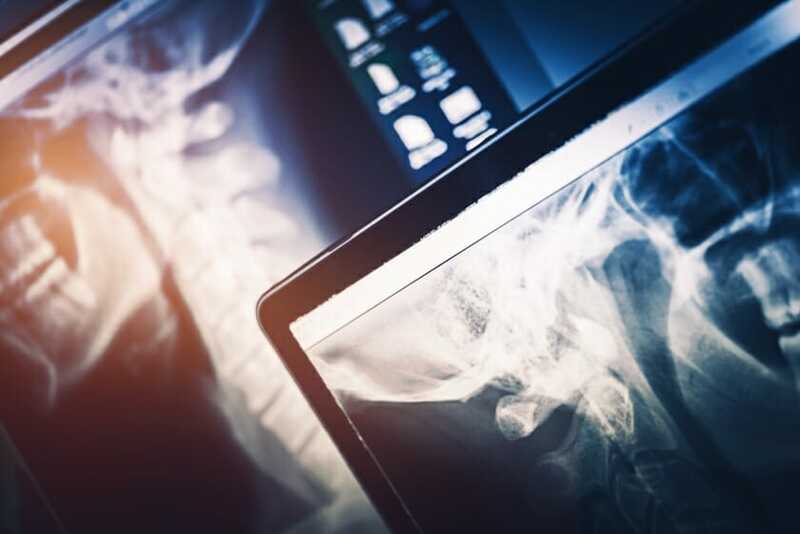 Burgess Radiology has state of the art imaging equipment, which allows us to offer you the highest quality results while maximizing your convenience and comfort. The radiology department operates around the clock to provide diagnostic and preventive testing. Mammograms are performed in a private setting by certified technologists. Ultrasound provides many expectant mothers and family members their first look at an unborn child. Radiologist, John Terry, MD is on site weekdays to read test results quickly and accurately. The department also has teleradiology capabilities for 24-hour radiology reading services. This connection allows the hospital to provide expert radiology services in a timely fashion. We also offer nuclear medicine and PET scans onsite through our mobile providers. To schedule a mammogram or stroke screening, please call Central Scheduling at 712-423-9363.